Discover the rugged origins of the first capitol of Wisconsin Territory, where legislators built the framework of law and order that evolved into our current state government. See the Council House where territorial legislation was debated and voted on in 1836.  Visit the Court House to learn about early Wisconsin history.